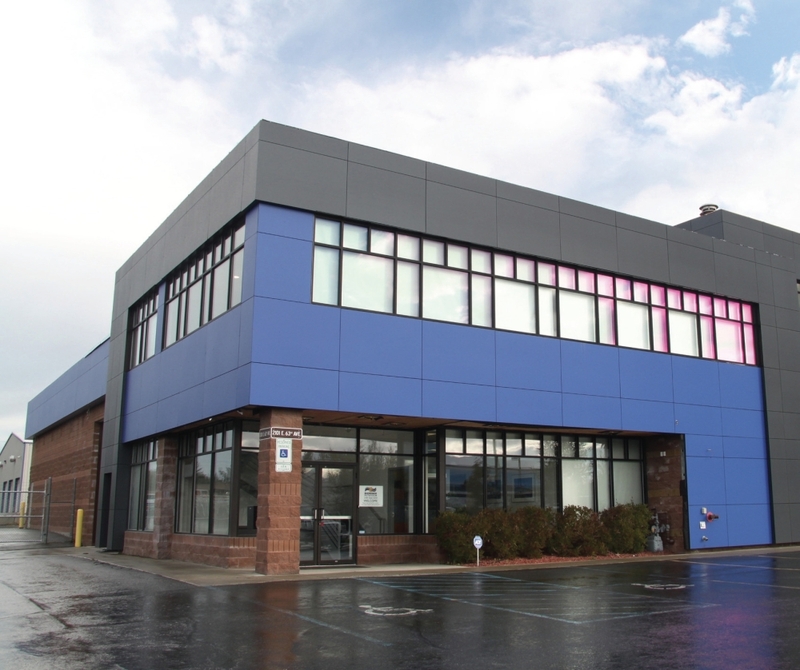 157 Carbon Mesh and 151 Lapis Blue Stonewood Architectural Panels were installed using color match screws on the Shoreside Petroleum Inc. terminal in Anchorage, Alaska. 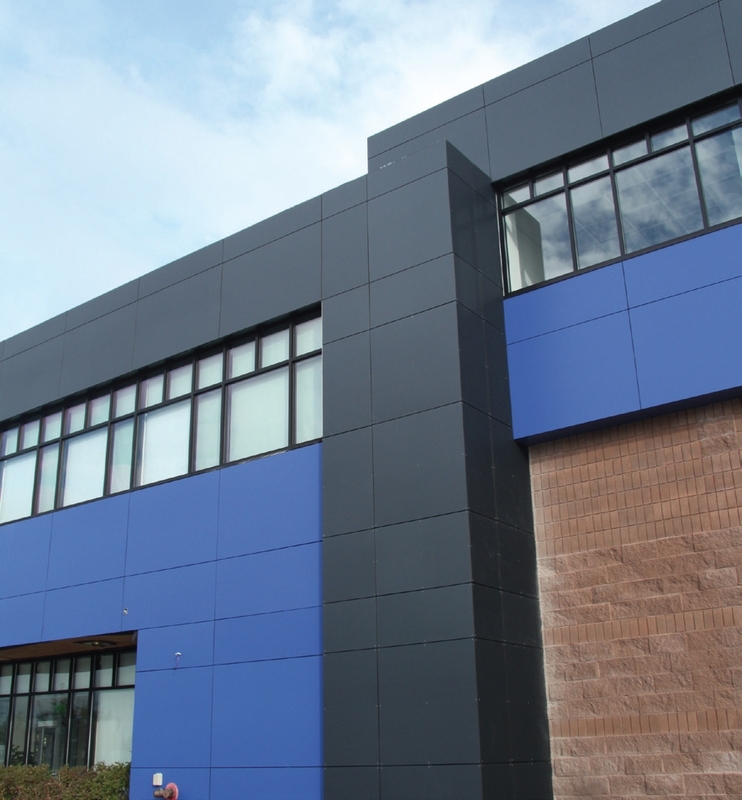 Made with a proprietary UV-resistant film and available in a wide selection of colors, Stonewood Architectural Panels withstand all weather conditions, providing Shoreside Petroleum durable and attractive exterior paneling. Stonewood Architectural Panels weather Alaska’s frigid winters. 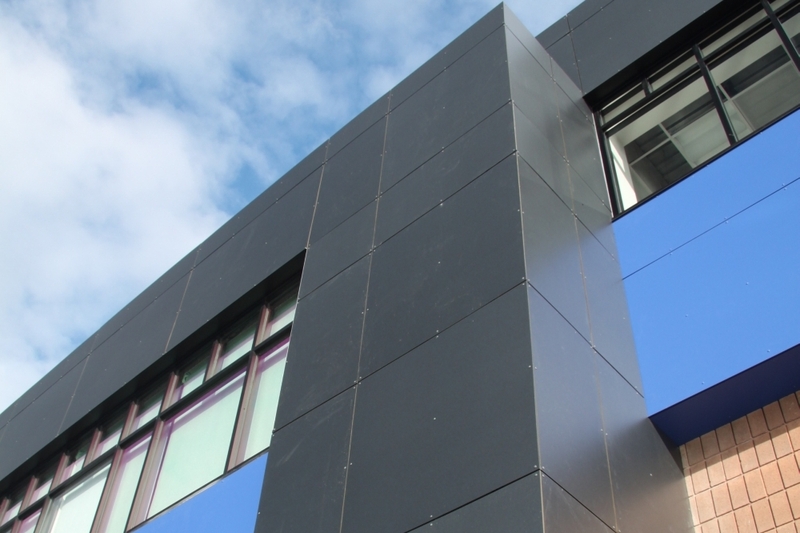 Carbon Mesh and Lapis Blue Stonewood Architectural Panels were installed on the Shoreside Petroleum Inc. terminal in Anchorage, Alaska.